It starts to sound like a broken record when we talk about how fast the year is going, right? But the holiday season is of course cruising along and soon it will be 2019. 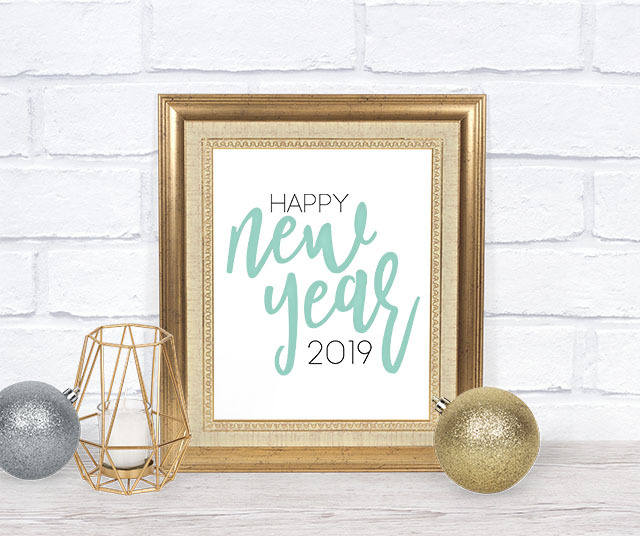 But any holiday is a good excuse for crafting, so we’ve designed a whole set of free New Year svg files for you to use. 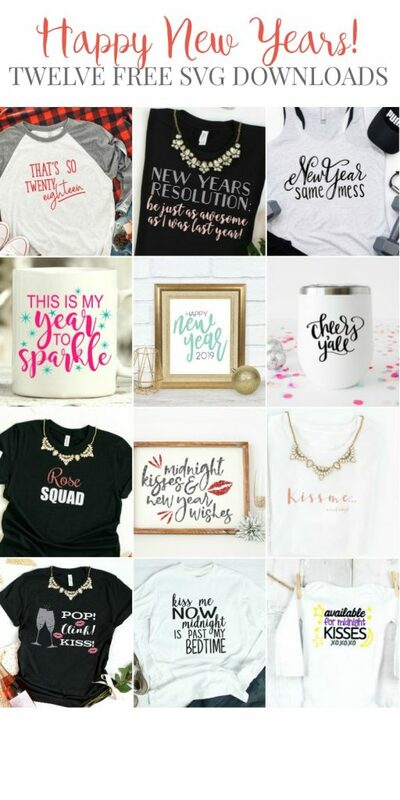 Look at some of the ways you can use them – Make New Years shirts, cups, signs and more! 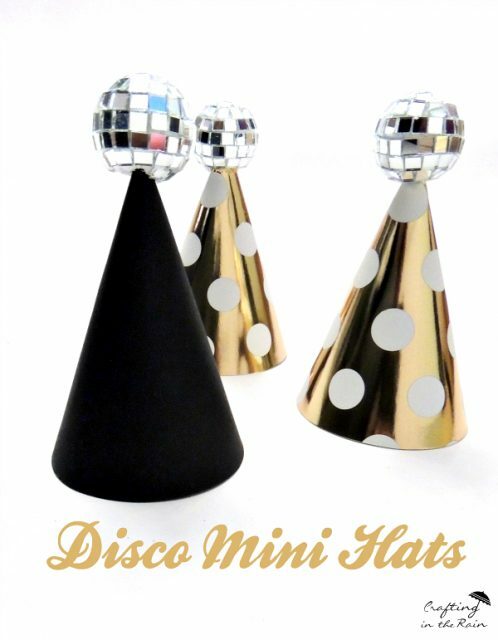 Visit each blog listed at the end of the post to be able to download the free New Year svg they have designed. Mine is a simple Happy New Year 2019 that would be great for printing out on tags, making into a larger sign, or using to iron-on to napkins. 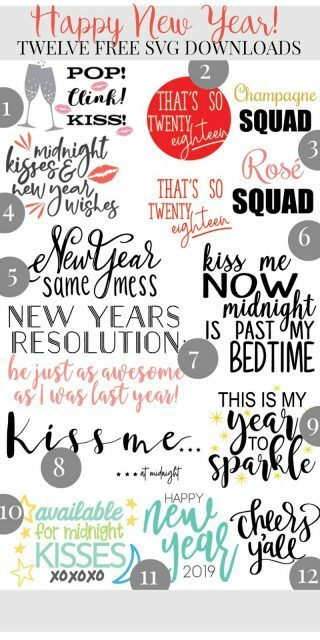 If you make something with one of these free new year svg files, share a picture and let us know!